EMM - "On Time All the Time"
Please fill out the form below and one our representatives will get in touch with you as soon as possible. 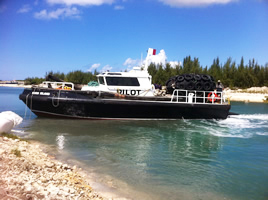 "On time all the time"
EMM is dedicated to providing professional, prompt and safe ship services for all vessels making Freeport, Grand Bahama their next Port of Call. 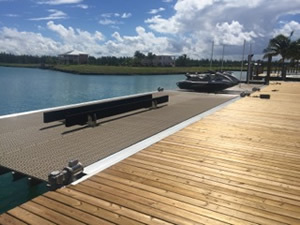 EMM prides itself on its service fleet of ships and launches that makes us the only full service ship company operating at the Freeport Harbor on the Island of Grand Bahama. 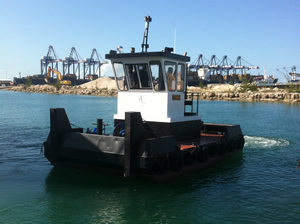 We offer three launch vessels along with a 117 ft supply ship to our customers. EMM provides professional and reliable services within the industry. 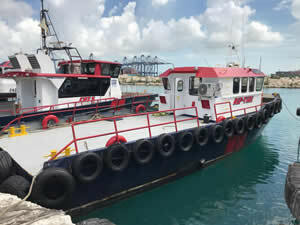 Our lightering support vessels, Pelagic I and Typhoon are ready to provide support. 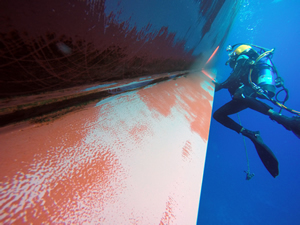 Our Divers are the only Bahamian hard hat commercial dive team in the Bahamas. 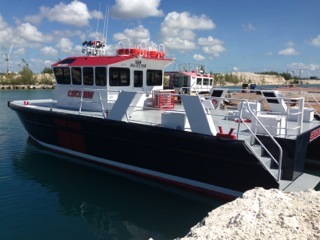 EMM prides itself on its service fleet of ships and launches that makes us the only full service ship company operating at the Freeport Harbor on the Island of Grand Bahama.